In this non-competitive co-ed program, kids will be taught basic skills of hockey. These skills include stick handling, puck handling and shooting. 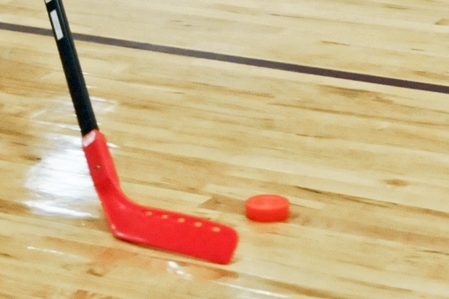 The idea is to have fun and make friends while learning the sport of floor hockey. No prior experience is necessary. This program provides a safe and fun environment for boys and girls to get together, make friends and learn the basic skills and principles involved in the game of hockey. Skills such as stick handling, puck handling and shooting will be taught followed by a scrimmage. Kids Choice Sports, LLC © 2010-2018. All rights reserved.